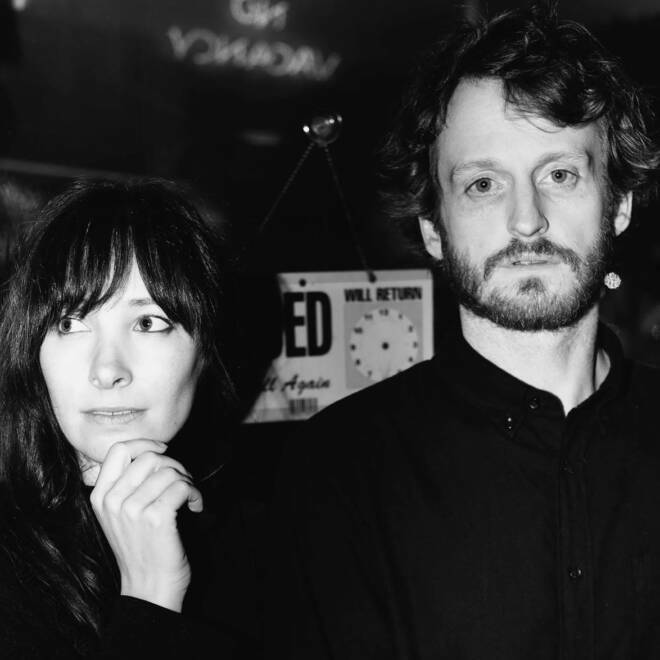 "Labor Fruit" by NYC-based indie-pop duo, Birch is out today! Listening to "Labor Fruit" feels like one insanely gratifying deep breath. The etherial quality to the music production and to singer-songwriter Michelle Birsky's voice creates a very calm inquisitive approach to a very noteworthy subject matter. We've stood here once before / It didn't go so well / We stood at the door / Knocked down the door/ Let's push down the door. / The song looks back on the feminist movement of the past and reflects on where we are today. It's about coming up against adversity and questioning whether or not you can keep on fighting. Be on the look out for Birch's debut LP femme.one coming early 2019. In the meantime see Birch live with Eyal Hai & Friend Roulette at Elsewhere on 11/17! Ginger Root, aka Cameron Lew, released his third album Mahjong Room this past June. The last track on the work, "Ohio," is a nod to the oldies which initially inspired Lew to begin making music. Although the work can be defined as indie bedroom pop, what largely sets the album apart is the soul influence heard throughout each of the songs. "Ohio" manages to compress all of these songs into two and a half minutes of indie soul pop, with a sound similar to a mix between Vulfpeck and Stevie Wonder. Lew, a film major turned rock star, performs the majority of the instruments on the track, while also doing the engineering, mixing, and mastering. 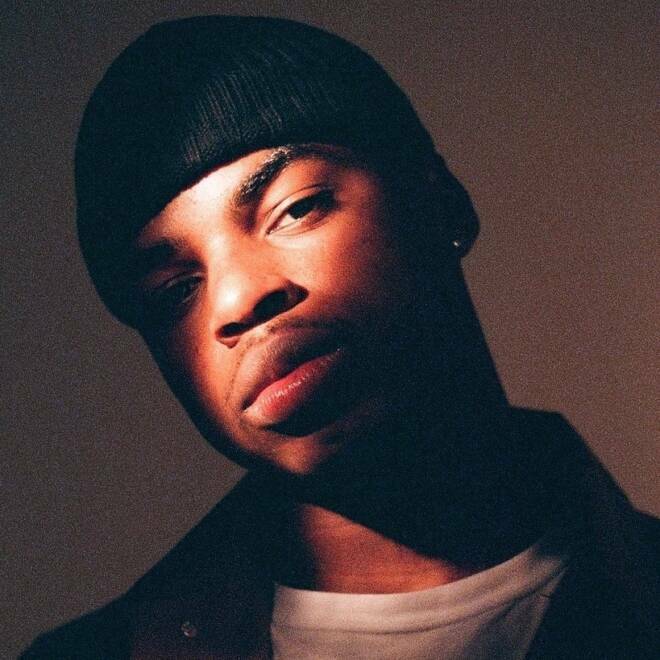 For an artists so clearly dedicated to precision, “Ohio” is a laid back song with a vocal hook that seems to float over the sounds that he is creating. 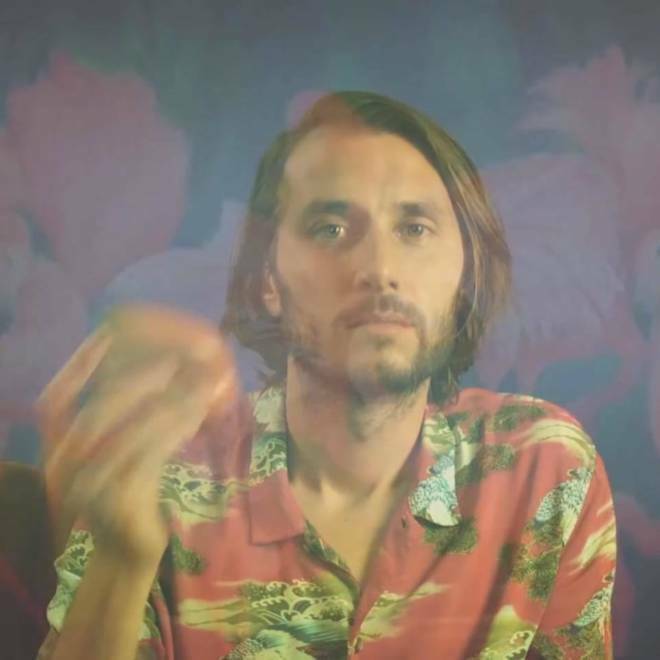 Mike Edge is a Los Angeles based singer-songwriter, multi-instrumentalist and a producer whose newest single “So You’re Young” is a delightful, genre-bending, soundscape. 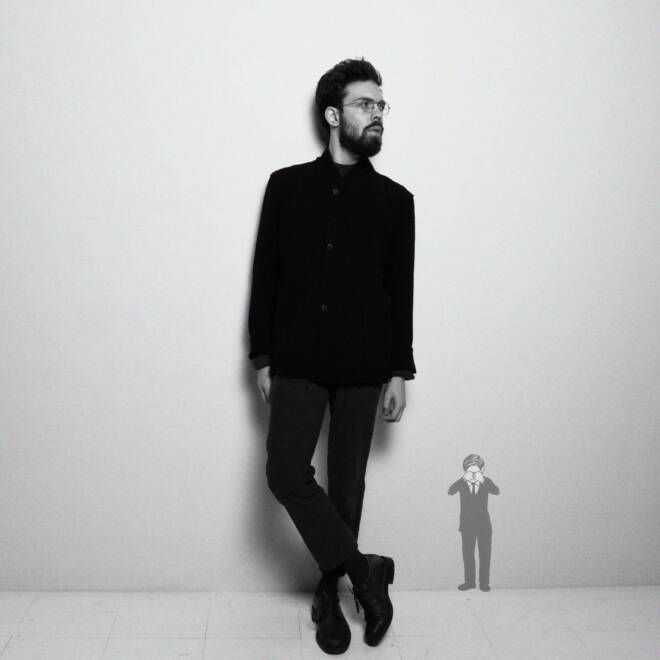 Tinged with luscious guitars, exuberant bells, and atmospheric keys, his hazy voice is a relaxing escape. The lush female backing vocals add a surreal coating as the waves wash over in the background. In the span of one song, Edge moves between genres, providing an intimate setting within the past and present. The track feels like a celebration of life as he repeats “Here I am” and, for him, it is. The release of “So You’re Young” coincides with Edge being released from the hospital following a life-threatening accident. It's songs like these and stories like Mike Edge’s that remind people to embrace their youth and live life to the fullest. Even during the most illogically cold autumn days, Elujay knows how to warm the soul. "Little Thangs" is a classic display of funk and soul, driven by a deep bass line and the Oakland, CA singer’s definitive swagger. The song’s ear worm bridge and hook — a shameless declaration to coming over late to chill — would sound right at home on the latest albums of other modern R&B hybrids such as The Internet or Buddy. 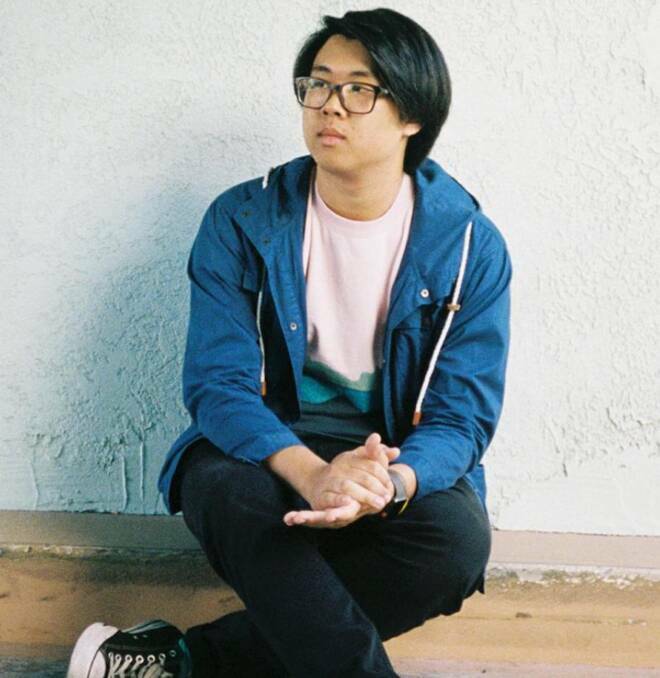 There’s a familiarity in Elujay's romanticism and warm vocals that is immediately inviting. But it’s the verses in between that add a refreshing depth to the number, as Elujay details an imperfect relationship full of escalated moods, outside temptations and late night reconciliations over voicemail. He makes it known that there are no lasting, euphoric proclamations of love without also learning to celebrate the tiny, sometimes infuriating human details that define who we are...the little things. Certain performers possess a kind of earnest delivery — one that meets our ears in a deeply harmonious manner and allows us to better understand both the world and ourselves. 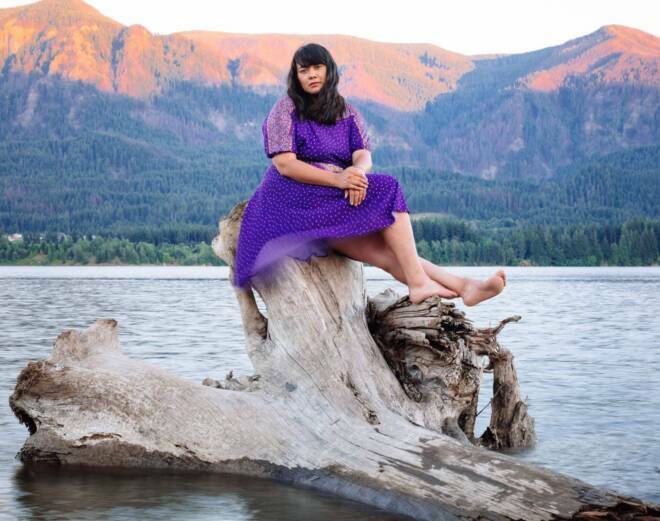 Portland musician, Katherine Paul aka Black Belt Eagle Scout is one of those artists, and her debut album, Mother of My Children belongs to that rare breed. The record is a reflection of self/identity, loss, and what it means to belong to a place and a people whose face has been tainted over time. What does it mean to grow up within a group that so genially protects Mother Earth, when society has inflicted so much harm onto it? How do you identify as a member of this community when you too are constantly evolving? The third single off the album, “Indians Never Die,” probes these kinds of questions. Paul transforms anguish into something powerfully eternal. When she cries out, “Do you ever notice what’s around you? / When it’s all there, in the wake of you,” she is declaring the immortality of her people. Even though her ancestors don’t physically live forever, the customs and teachings they passed down are boundless. “Indians Never Die” works to reshape the way many of us think of heritage, identity, and human connection. The track is anchored by one ceaselessly repeated phrase, “wastin’ away.” It is through the unfeigned repetition of these two words that we can begin to understand why Indians never die. 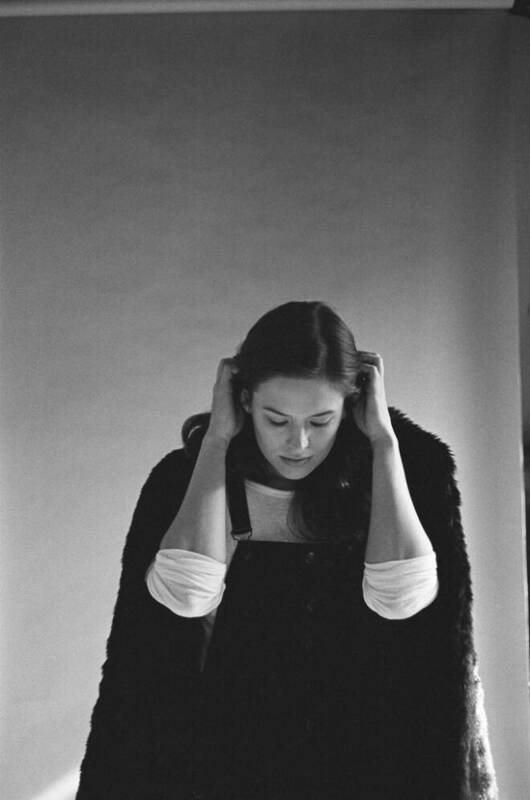 COTE, the project of Brooklyn-based singer/songwriter Taryn Randall, has released a new single bound to leave you feeling warmer on these cold fall days. “Meet Me in the Morning” is a song which we have given the responsibility of holding onto warmer weather sweetness. The work begins with a soft acoustic guitar, low bass and a sharp drum beat, and is later picked up with the plucking of an electric guitar accompanied by Randall's witty lyrics. As her voice gets higher and more instruments begin to enter the song, the tune becomes increasingly popp-y. In this way, Randall is rocking us into a very catchy and uplifting indie bop, taking over the room with a happy go lucky nature. The songs is soft and jovial in nature, putting a smile on our faces during these dreary late fall days. Henry Jamison's music has always felt more like a provocative short story than a simple folk song. His latest single, "Boys," tackles the topic of toxic masculinity and the pressures both culture and society put on men that start when they are just young boys. With a current of guitar chords that swell to the addition of a piano and throbbing drum beat, you are swept up in a flow with soothing turns at each refrain. Originally from Burlington, Vermont, Henry Jamison uses alternative folk to unpack social issues he wishes to address. Socially aware and unafraid to call out the harms of stereotypes we push on our youth, Jamison gracefully pulls off a call of action to his listeners. Stay tuned for his new album Gloria Duplex out February 8th on Akira Records. Norwegian pop-rock supergroup Hollywood has recently released their debut single, "Monster." Although the band is brand new, each of the three members have had success in their own right. The group consists of synth-pop artist Billie Van, indie rocker Mikhael Paskalev and acoustic-folk singer/songwriter Jonas Alaska. 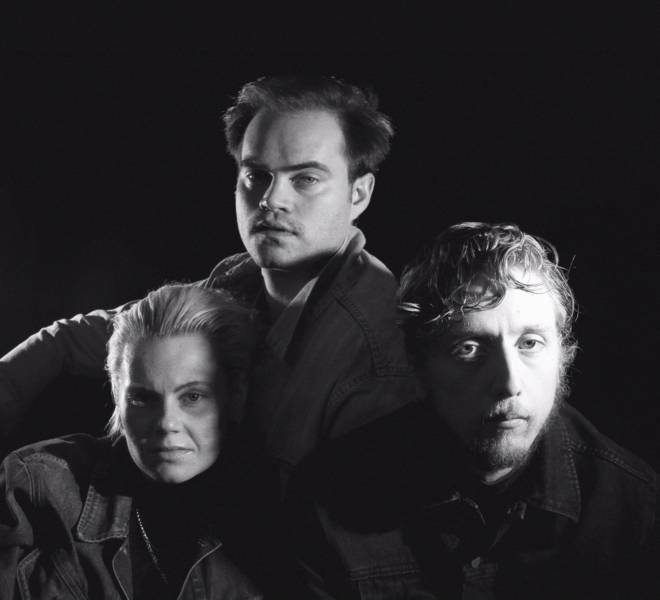 While Hollywood's sound can no doubt be characterized as "pop," the amalgamation of the trio's unique individuals take on the genre to help "Monster" subvert traditional pop-rock tropes. While we may not know what Hollywood has in store for the future this release should leave little uncertainty that they will continue to extend the reaches of innovative pop music. The Vernes aren’t growing up without a fight. 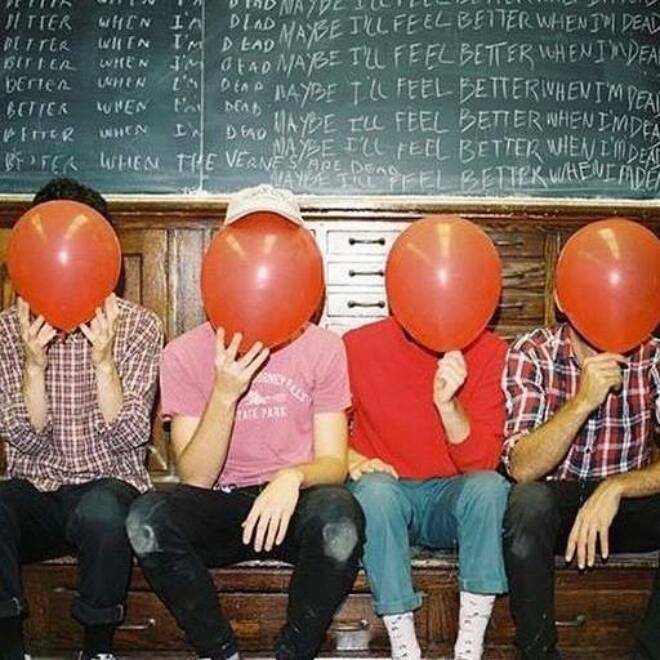 The Philadelphia band's newest album, Maybe I’ll Feel Better When I’m Dead, is practically a coming-of-age tale — filled with lyrics about still living at home, fond moments of nostalgia and panic at the fact that things just aren’t as good as they used to be. The opening title track sets the stage immediately, as it only takes a minute for the band to confess: “Some things never change / But I don’t feel the same / And I don’t feel a thing,” before coming to the conclusion that “maybe I’ll feel better when I’m dead.” Although there lyrics lean towards the melancholy and even morbid, the track's arrangement betrays the band's words. The guitars are soaring and insanely catchy; these are the sounds of an indie band prepared to fill stadiums. If their newest project is any indication, they aren’t far off. In “Unravel,” Los Angeles husband-and-wife folk duo Jim and Sam imagine an ancient drum machine and put to it the words of their deepest insecurities. “I’ve got secrets / Too big / To hide under floorboards in my head,” they worry together, placing these skeletons, too large for their floor, firmly in their closet. In a panicky chorus, we see Jim and Sam “unraveling, unraveling,” and we expect the song to swing in the same direction, but the locomotive of a beat never lets up. And it is this unrelenting normalcy of the outside world that makes our inner quirks seem so irreconcilable in the first place. “But I / Convinced / Myself of this,” they sing, an admission that maybe it isn’t so strange to be so strange. When they ignore the rest of the world and all of its external pressures and definitions and expectations, as they do in the striking final chorus, there is a magic that just the two of them share. It's clear that each of them has found someone just as broken as themself, and it’s not strange, it’s beautiful. 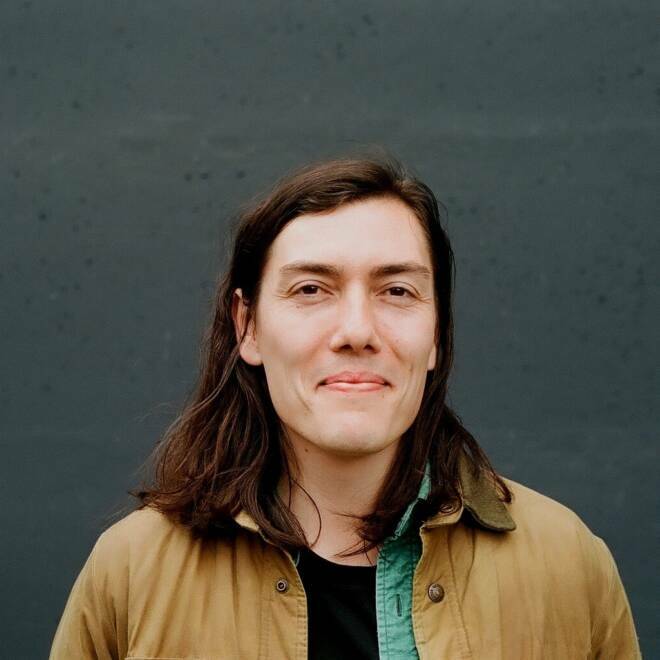 Valley Maker, the moniker of Seattle singer-songwriter Austin Crane, recently released one of the best records of the year with "A Couple Days" being the opening track. Crane wrote Rhododendron while also pursuing his PhD in Human Geography — his fans are well familiar with how Crane's education ties into his music, seeing that his debut album also doubled as his undergrad senior thesis. Eight years later, Crane is not only older but also experiencing the transitions of life which is seen in his music as "Rhododendron speaks to how the places and moments we occupy become reflections of ourselves." The more you listen to "A Couple Days" the more you'll want to know the story behind it. The earnest desire to understand hard concepts is heard as questions are turned into the lyrics, "How much of you is who I’ll be / How much of us is in between / What is and what is yet to be / And can I hold the mystery / I cannot hold the mystery." "A Couple Days" was produced by Toro y Moi, who also happens to have a spot on Buzzing Daily today, together these old schoolmates and friends created an introspective and winsome track that becomes a catalyst for an excellent record.